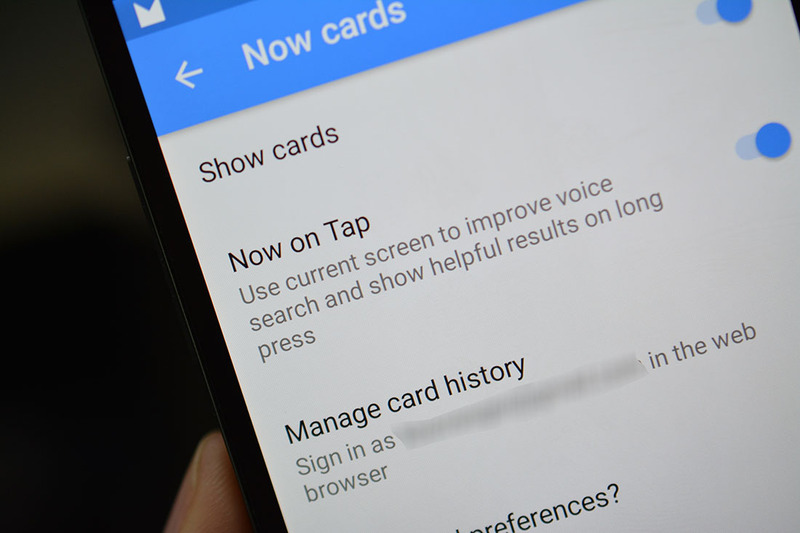 We didn’t think Google was going to bring out Google Now on Tap until the final preview build of Android M was released, but in this new Preview 2, they appear to be gearing up to let us either test it or are just setting up for that final preview. 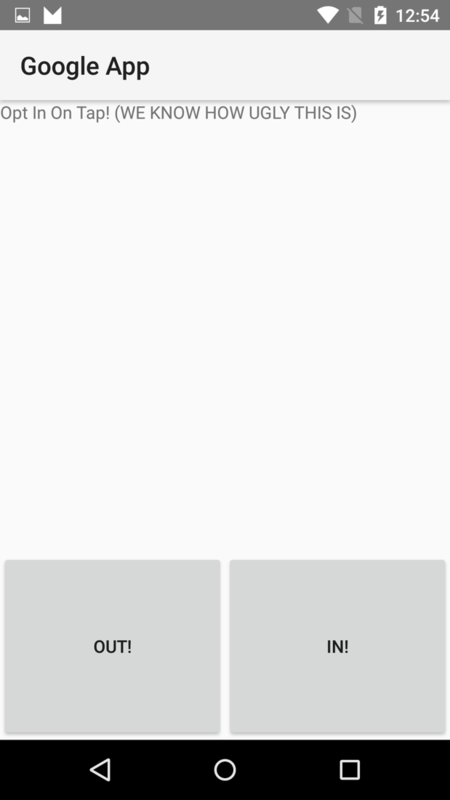 We say that because we are seeing a setting to enable and then opt-in to Google Now on Tap as I type this. 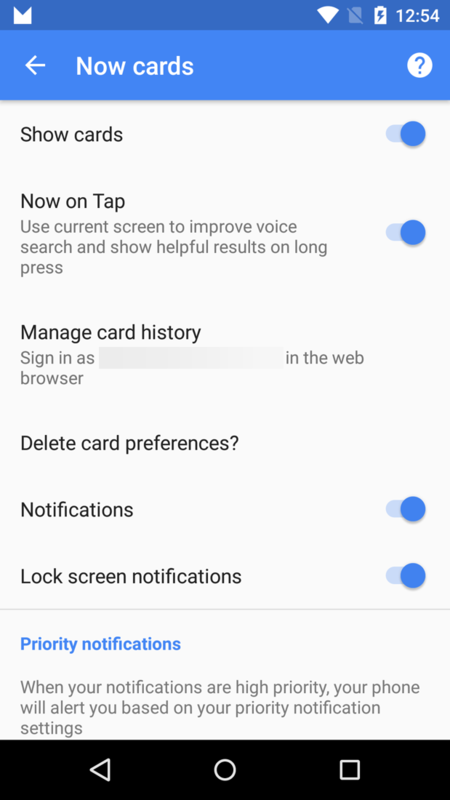 In order to access the option, long press on your home screen running the M Preview 2, choose “Settings,” then “Now cards.” From there, you can toggle Now on Tap to “on,” before it will ask you to “Opt In On Tap!” See the screenshots below to see how this whole setup looks. After that, well, you would think that you would have access to Google Now on Tap, but we aren’t able to get it to work just yet. 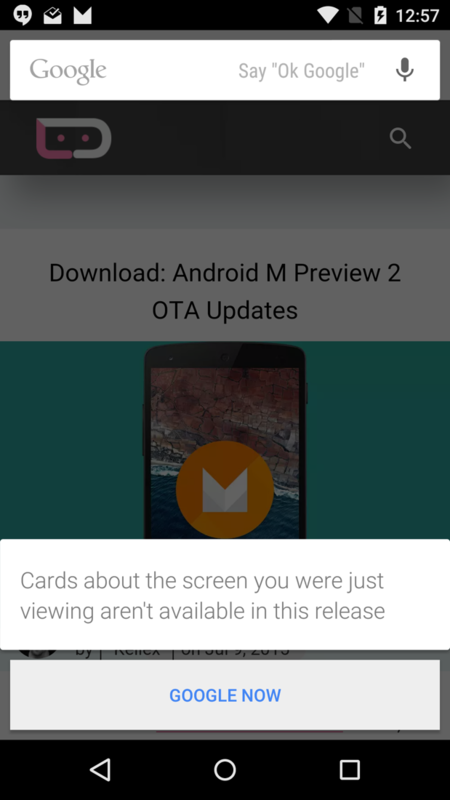 A long-press on the home button in any screen still shows us the “Cards about the screen you were just viewing aren’t available in this release” message from Preview 1. We’ll keep playing around with it to see if we can get it to work. It could also be that we need Google to green-light it.